It’s been a hoot this year. Once again we’ve met many more great people and learnt about so many new exciting businesses. Thanks for all our supporters, we appreciate your help so much! 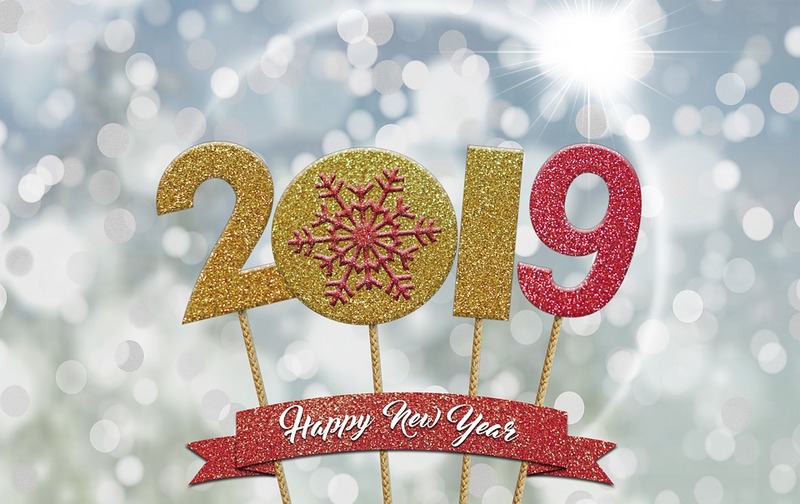 May you all have the most prosperous and healthy 2019!! We look forward to spending time with you and supporting you all in your endeavours again next year!